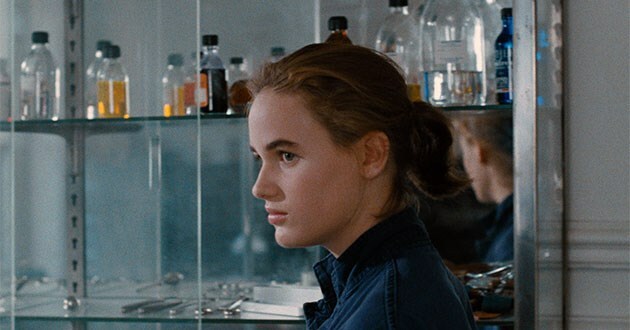 Cohen Film Collection is proud to present three films by award-winning director Benoît Jacquot ("Farewell, My Queen", "3 Hearts"). Each presented here for the first time in sparkling new high definition remasterings, these three films showcase Jacquot's sensitivity and mastery of directing some of France's leading actresses. 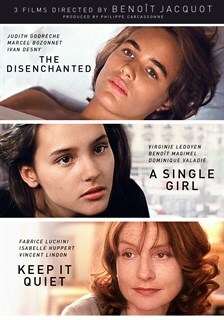 Contains 3 of Benoit Jacquot’s films: A SINGLE GIRL, THE DISENCHANTED, and KEEP IT QUIET.